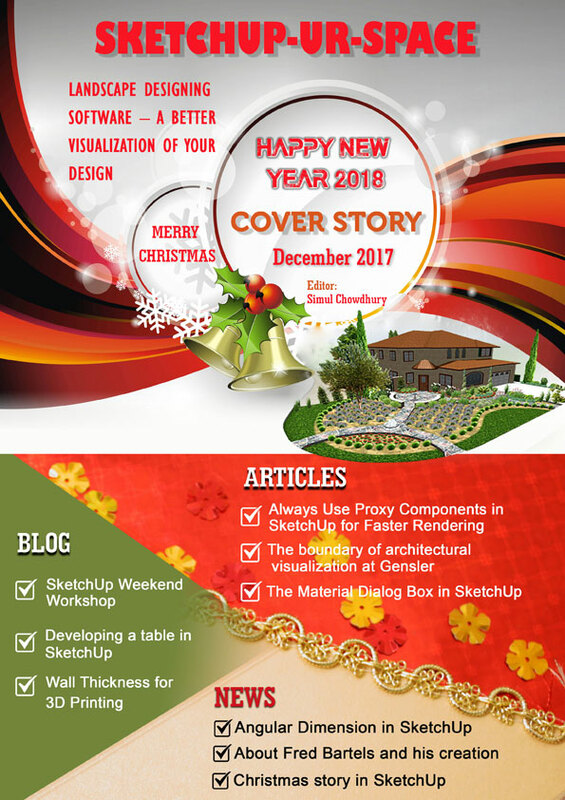 Dibac for SketchUp is a plugin for architectural drawing. It's a great tool for Architects and for anyone who wants to draw architectural plans using 2D tools and then getting the 3D automatically. You can draw walls, doors, windows, wardrobes and stairs, all dinamically created. And many more features will come in future upgrades. Watch our video to see it in action. 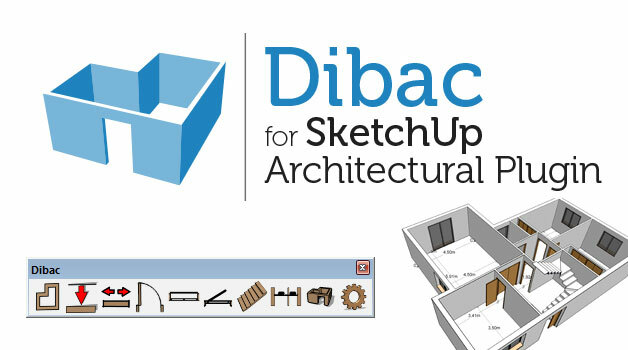 Try the Dibac for SketchUp free trial now!